Let's start the day with the Buffet Breakfast at ZEST All-Day Dining Restaurant which features both local and western breakfast food items to delight your taste bud. We were spoilt for choice exploring the wide variety of Malaysian, Chinese, Indian, Mamaks and English-style breakfast among others to break our fast. A must-try and speciality of the hotel's buffet breakfast is this super crunchy thin roti - Roti Tissue. You just have to try this while dining here. This is a pre-order - special request to the chef manning the live-cooking station at the roti canai counter. Moving on, for a nice lunch treat, we headed to the Summer Palace Chinese Restaurant for some fine Chinese food. With the arrival of their new Executive Chef Dixon Lai, now Summer Palace offers diners their new modern Chinese cuisine menu to excite their senses. Summer Palace is well-known for their halal dim sum offerings, so we took the opportunity to try out their latest Dim Sum Set Lunch Promotion priced at RM 88 per person. 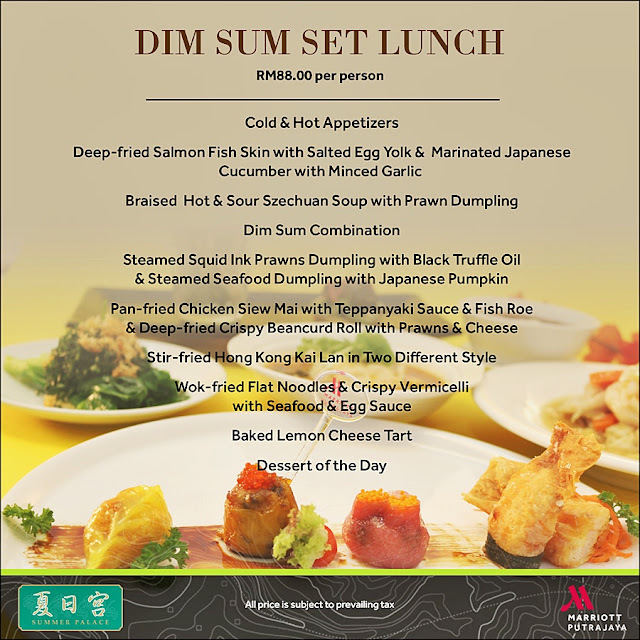 This is real money-for-value featuring an 11-course lunch menu featuring cold & hot appetizers, soup, 5 kinds of fusion dim sum and dessert. This is an exquisite and unique kind of dim sum I have never tasted before. Chef Dixon did good into creating a marvellously delicious dim sum infused with both Japanese and Italian flavours by incorporating teriyaki sauce and truffle oil to heightened the tasting experience! Baked Lemon Cheese Tart was totally heavenly with the melt-in-the-mouth sensation. The pastry was light and crumbly with a tender, buttery shortbread crust and a fluffy creamy cheesecake filling. Everyone was over the moon tasting this dainty little pastry that was a bomb in the mouth. I wished there were more but sadly each lunch set comes with a single piece of this dessert. For dinner, my hubby suggested we have a romantic Italian dinner at the award-winning Tuscany Italian-Amercian Restaurant & Tuscany Bar & Bistro. This is one restaurant in Putrajaya Marriott Hotel you can't afford to miss dining for their fine authentic Italian. The next day, we slept in late went to ZEST All-Day Dining Restaurant to check out their 'Weekend Hi-Tea Buffet' which is happening every weekend starting from 12noon to 4pm. There is a generous spread of dishes from Asian cuisine, Middle Eastern to European for your weekend indulgence. MAYBANK & Standard Chartered Credit Card Holders enjoy 20% Discount. Well, that's all about it - My enjoyable and relaxing short weekend getaway escapade from the hustle and bustle of the city for a nice stay at the Putrajaya Marriott Hotel. My family and I were overwhelmed with the numerous dining options at the hotel have to offer. 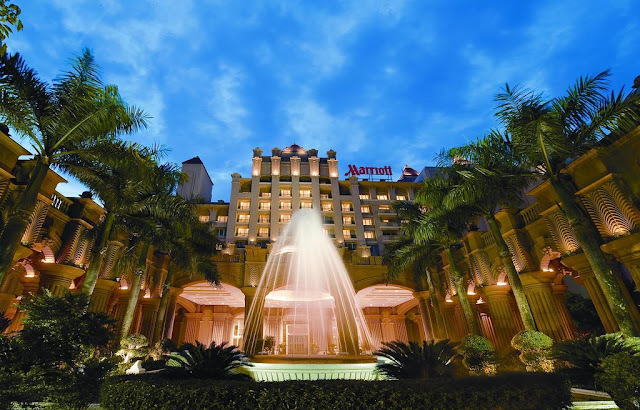 The five-star hotel presents the widest choices at its seven food & beverage outlets; Zest Lifestyle Restaurant, Summer Palace Chinese Restaurant, Midori Japanese Restaurant, Tuscany Italian-American Grill, d’Oracle Coffee Lounge, Lobby Lounge & Karaoke and Splash Pool & Bar. 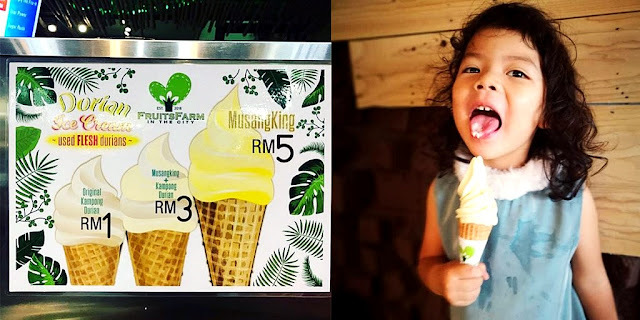 Over the long weekend on the Merdeka national holiday, we recently had an amazing family staycation at one of our favourite hotels in Putrajaya Marriott Hotel, IOI Resort City in Sepang. 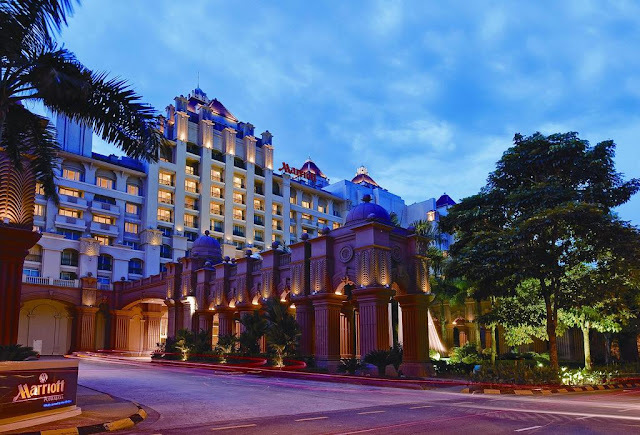 We thoroughly enjoyed our stay with spacious hotel rooms to a wide selection of dining options and excellent leisure facilities to unwind and chill over the short stay.